One of the most dangerous and cruel types of chili in the world . 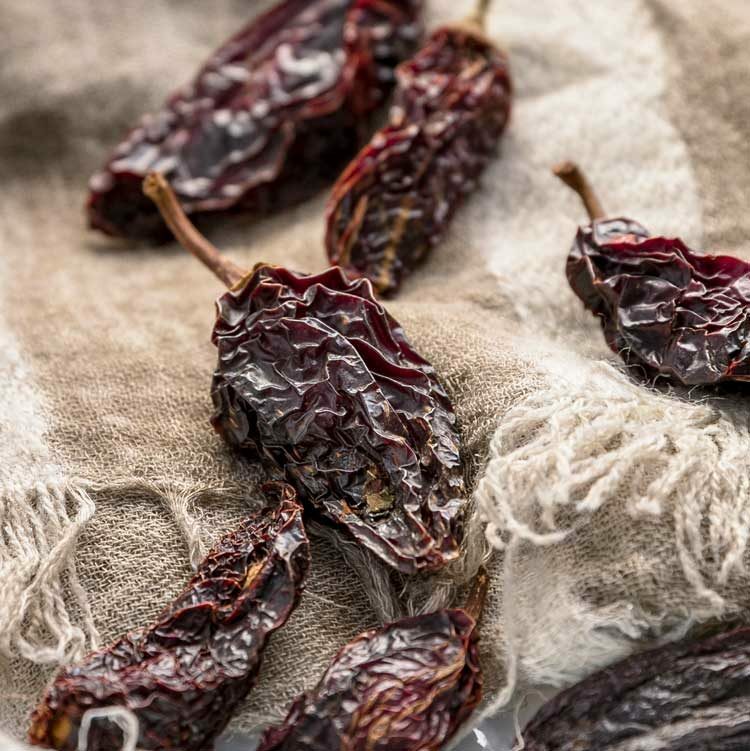 If you are a fan of sweets make sure that the Mexicans eat chili as you eat sweet, not only this but in a lot of areas , the pepper that grows there is able to overcome the strongest men . How many men have we seen trying to keep their names as heroes by eating these deadly fire balls. 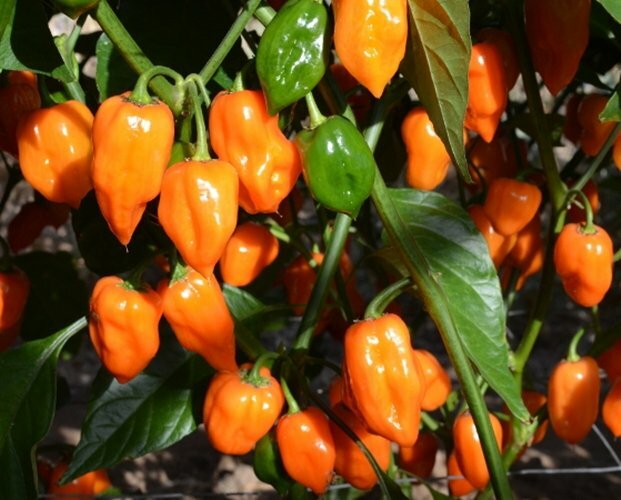 There is a scoville scale that is concerned with measuring the temperature of the pepper to determine the strongest on earth, today I will show 10 ten varieties of the most powerful and ferocious chili in the world . 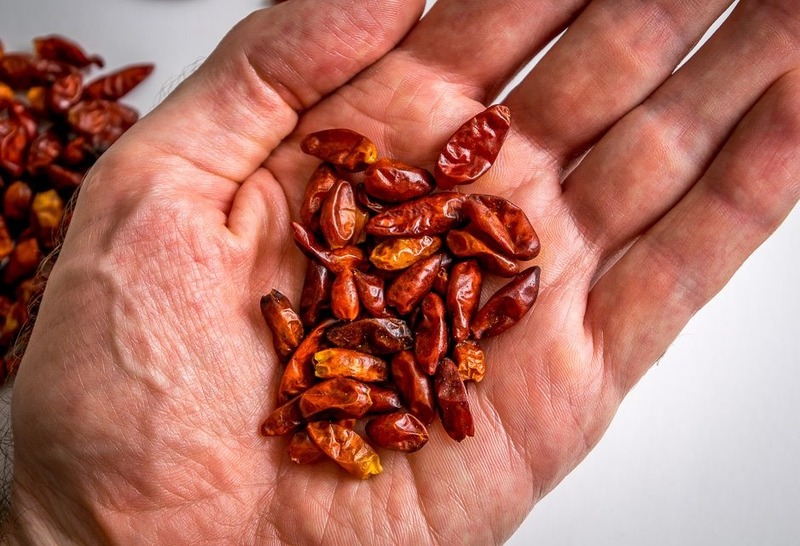 It's a type used in many recipes and contains more than 8 000 scoville units , not so strong but your tears will soon be spilled when you bite this poisonous herb . 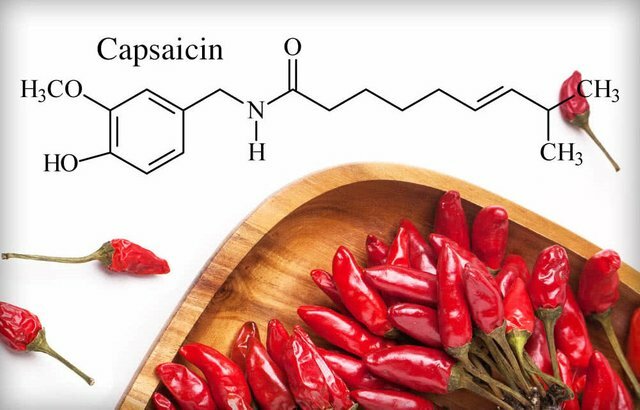 It is one of the most popular types of hot peppers for those who know food flavors , but it's hard to live the experience without being prepared for it, eating a small bite of this pepper causes nausea and head pains , and the value of his strength is estimated at 23 000 scoville units . Although it does not consist of chili but it is made of chili that grows on trees that are more than 2 meters long in some areas , and the value of his strength is estimated at 50 000 Skoville units . 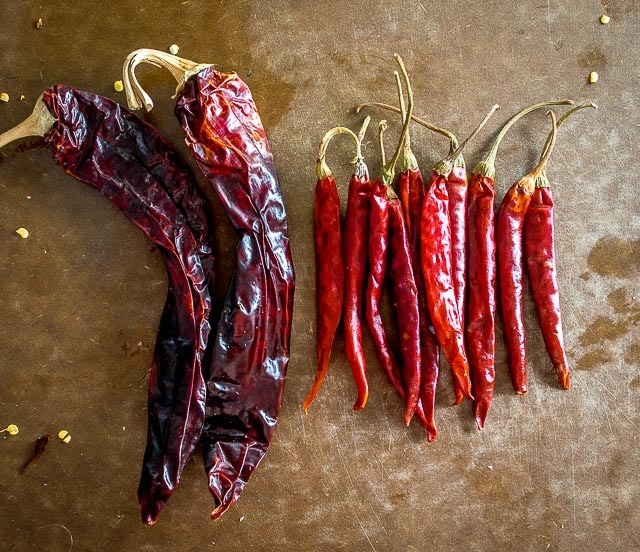 This type of chili is cultivated in the best areas of the world as it is known as Machito pepper, and the value of his strength is estimated at 100 000 Skoville units. 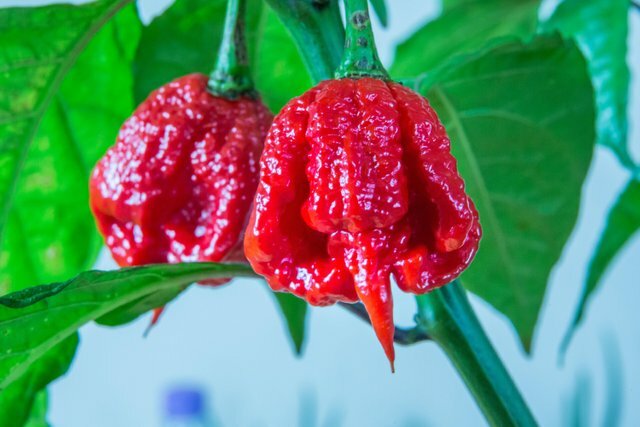 This kind of chili is one of the strongest and most famous species in the world , and his eating is like licking a nest of red ants and chewing it slowly , his power is estimated at 350 000 scoville units . 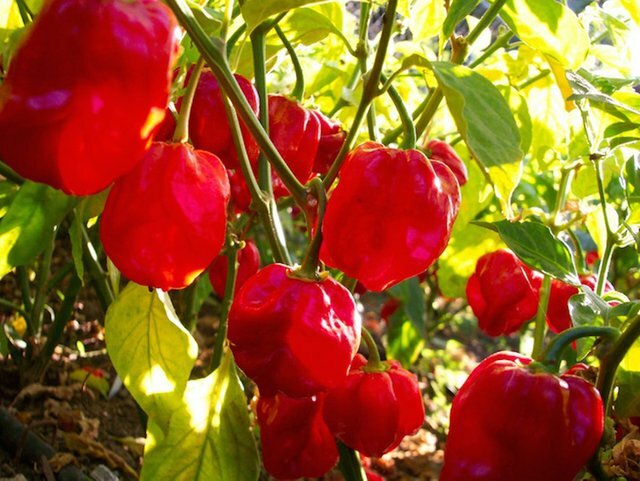 There's another kind of habanero pepper that's called Red Savina Pepper , his power reaches to 580 000 scoville, you will slowly die of suffocation because of its heat and unbearable ability . Some people never like to stay late in this domain , Indians and bangladeshis have made this destructive weapon of the tongue , and he makes his eating half crazy , it was categorized by the value of scoville to 1 000 000 units and after breaking the world record, the winner of the title could not celebrate his victory because he only cried and regrets due to the power of this pepper . 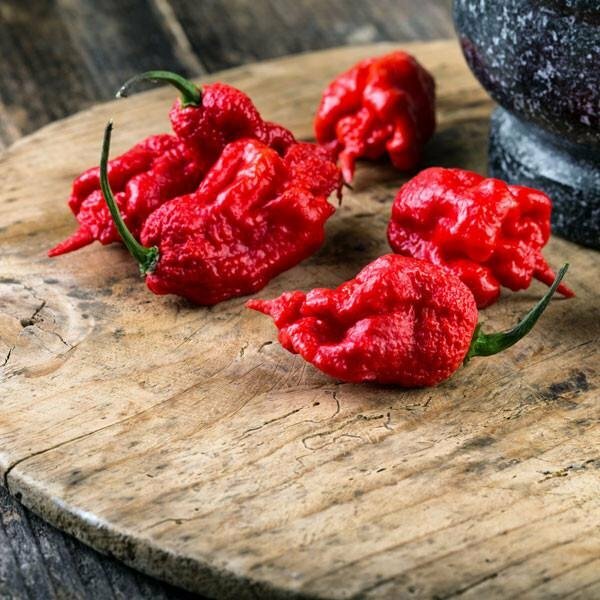 The scorpion bite is one of the most dangerous bites , so this genre won this title because it is the strongest with a capacity of up to 1 400 000 scoville . It was rated at 2 000 000 scoville units, there are two girls ate this pepper and one of them had to undergo immediate medical intervention in view of the seriousness situation . He's the strongest and most terrifying, this stuff is 8 times more powerful than the hot peppers that exist on the earth , did you know that getting it takes a lot of effort and tasting it is a real madness ... ? I never eat them that hot :D ! Do you really need medical treatment after eating them? Do not worry, nothing happens, the problem comes with time and it's because of the seeds not the chili. 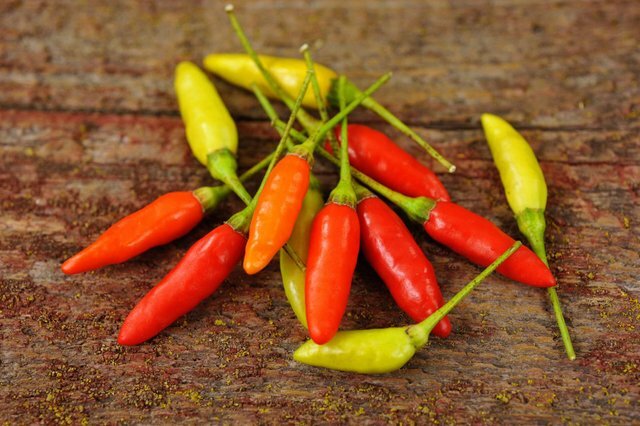 It's depend of the pepper , sometimes you need only to drink a lot of milk for example to reduce the hight temperature in your tongue , but if you took a hot pepper without any experience before then you may need an instant medical treatment . Thank you so much for being an awesome Partiko user! You have received a 24.93% upvote from us for your 3609 Partiko Points! Together, let's change the world! Have you tried any of them? 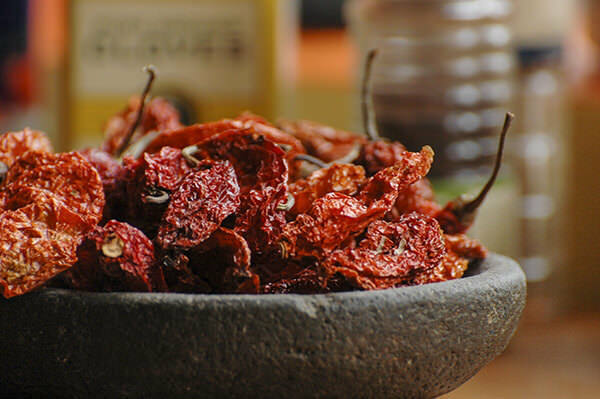 I am not a chilli lover hahaa because of my low spicy edurance. Are those photos taken by you? Nope I didn't tried them , you can find more than these photos in google .